I have been such a massive fan of GBBO this year, it’s been the first series that i’ve watched and it’s safe to say that I’ve been absolutely hooked. 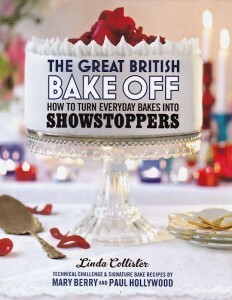 It’s given me a bit of a nudge to try and push myself to expand my baking experience and try some new things. 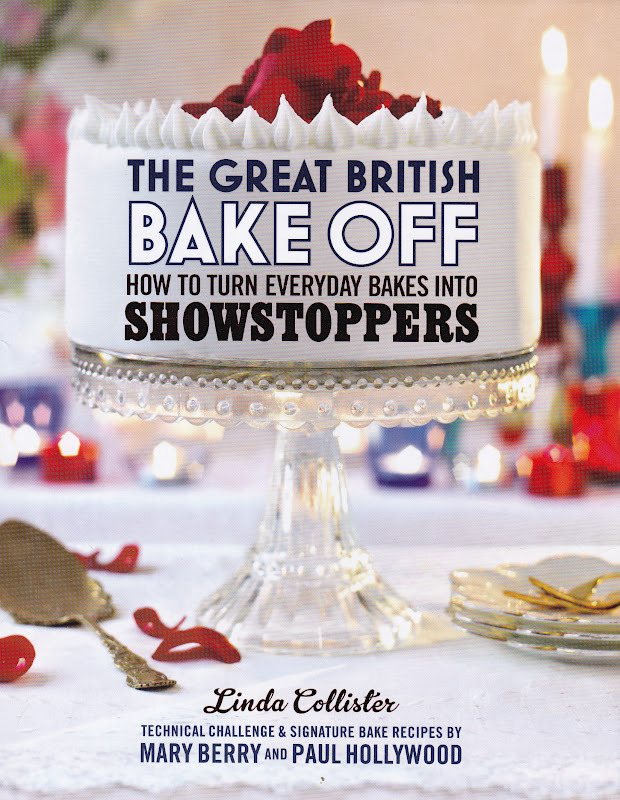 I treated myself to the book which accompanied the series, and I would absolutely recommend it to anyone who enjoyed the show, or even if you didn’t see it, there are some fantastic recipes in there, so give it a go! I have found that over the past few years as my interest in baking has increased, the selection of baking books on my shelf has also expanded somewhat. If I’m honest, to the point where I’d buy a new book, flick through and pick out recipes that I wanted to try, then the book would return to the shelf, and I’d totally forget the many delicious treats that had caught my eye! I decided that I needed to be more proactive. I am quite an organised person, and love nothing more than a list to work through to give me a bit of direction so with this in mind, I sat down, (cup of tea and slice of cake to hand of course), took out a stack of my recipe books and worked my way through, creating a ‘To Bake list’. I hadn’t realised how behind I had got, by the time I finished, I had a full A4 page list of treats to bake! So, over the next few months, I am aiming to tick off at least one item from the list each week. I have to admit I’m a little out of order with my blog posts, as I created the list prior to baking the Zebra cake (last post) and that was one of the top items on the list! I’ll be tracking my progress through the list on here, so you can see how I get on. 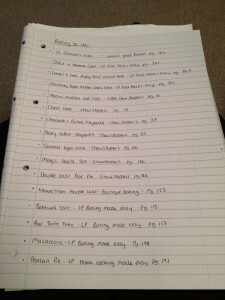 In fact, if you’re like me and want to get a bit more organised with your baking, why not sit down and create your own ‘to bake’ list! ?